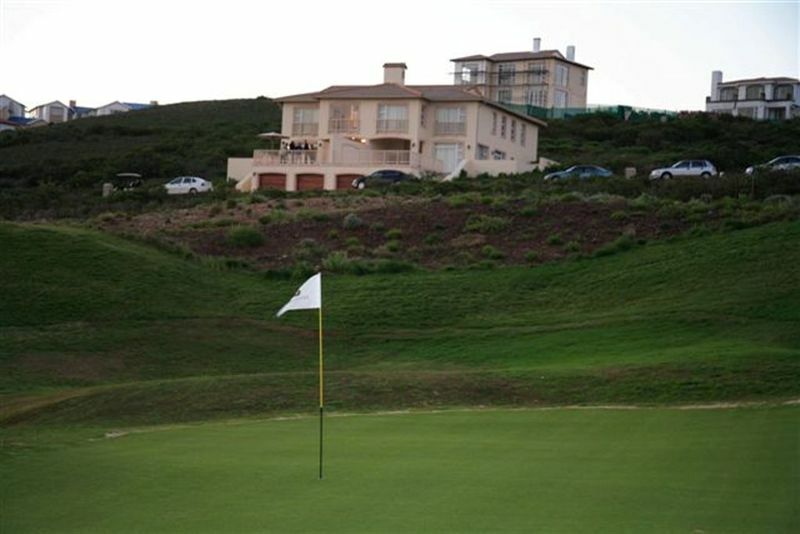 Fynbos 37 at Pinnacle Point Golf Resort offers three bedrooms, three-and-half bathrooms, is lavishly furnished and includes a 4 Seater golf cart. 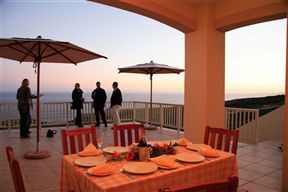 Pinnacle Point Beach and Golf Resort-Pinnacle Point is situated at the gateway to the magnificent Garden Route. Developed on 400 hectares of prime land with an additional 100 hectares of nature reserve and boasting a magnificent 18 hole, Peter Matkovich championship golf course.Pinnacle Point is a magnificent addition to the Luxury Rentals exclusive portfolio. Situated close to all of the amenities on the resort, this area of the development has panoramic and commanding views of the vast ocean. 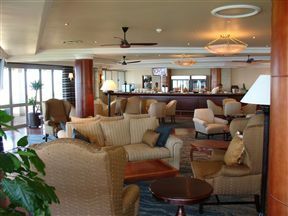 The casino and hotel complex offers world-class dining and entertainment for the whole family.Golf’s New Garden of Eden: Two key factors determine whether a golf course will simply be good to play at, or whether it can aspire to becoming a great golfing venue the site and the architect. 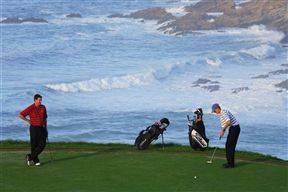 With the stunning scenery and dramatic natural features on offer, and Peter Matkovich as the course architect, Pinnacle Point Beach and Golf Resort has both. 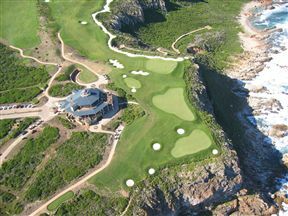 Peter Matkovich, the golf architect responsible for many of South Africa&apos;s premier courses including Arabella, Leopard Rock and Steenburg, has described Pinnacle Point as the most dramatic golf course site I&apos;ve ever encountered anywhere in the world.Peter&apos;s knowledge of golf, and his years of international expertise, and a partnership with the breathtaking natural environment consisting of cliffs, white water and Fynbos, have created a course that is both challenging and enjoyable to all levels of players.The Pinnacle Point Lifestyle: Pinnacle Point Beach & Golf Resort not only offers golfers a unique experience every time they play, but also offers everybody staying on the Estate the opportunity to find the peace and tranquillity associated with a coastal lifestyle.High priority has also been placed on ensuring that Pinnacle Point will be a safe and secure environment, and a security fence with high-tech access control surrounds it. 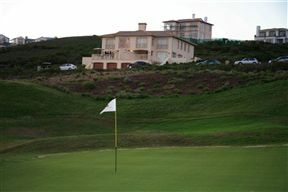 Furthermore, the casino, hotel and the golf lodges all have their own separate entrance.Real Luxury Living: Pinnacle Point is an exclusive Beach and Golf Resort development offering a 5-star coastal lifestyle and is centred around a dramatic 18-hole golf course with several holes along the cliff side, overlooking the warm Indian Ocean. 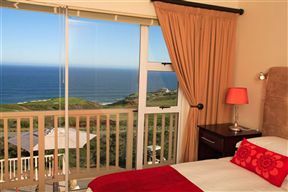 Some of the features that define Pinnacle Point are the two secluded beaches that are ensconced on the 4 km of dramatic Southern Cape coastline. There&apos;s also the land itself. With 400 hectares of indigenous Fynbos and milkwood thicket, this plant kingdom creates a charm that cannot be found anywhere else in the world. 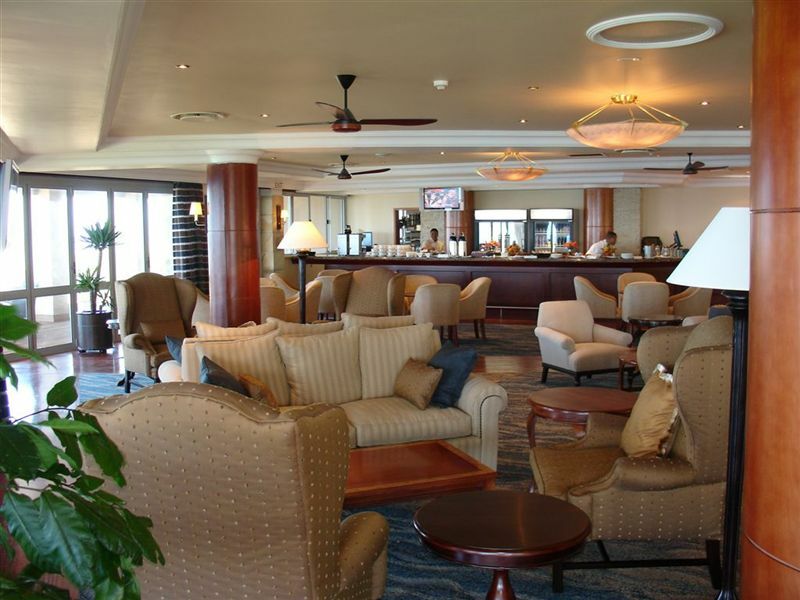 Pinnacle Point is only a 3 hour drive from Cape Town, and a mere 20 minutes from the George International Airport. 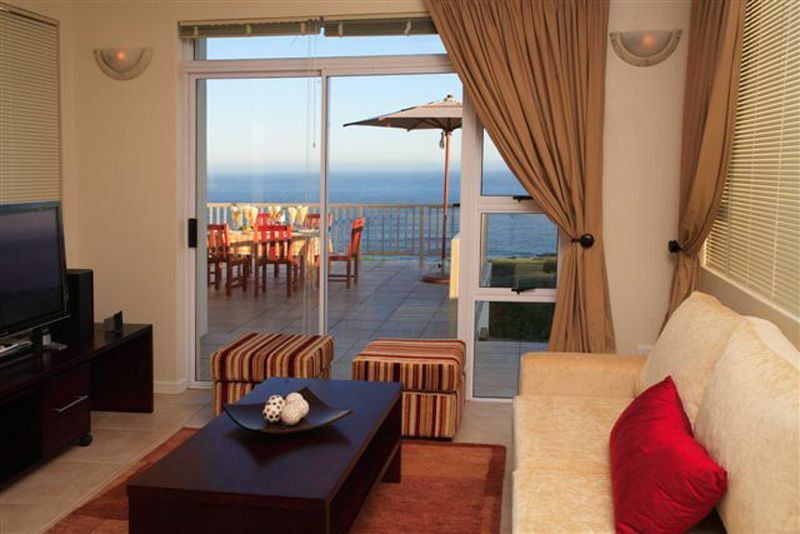 Fynbos 37 offers three bedrooms, three-and-half bathrooms, four-seater golf cart, lavishly furnished, 180° Sea view, casino and wellness centre.